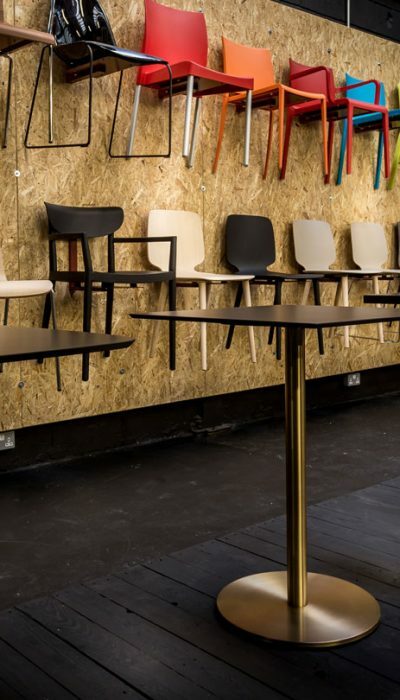 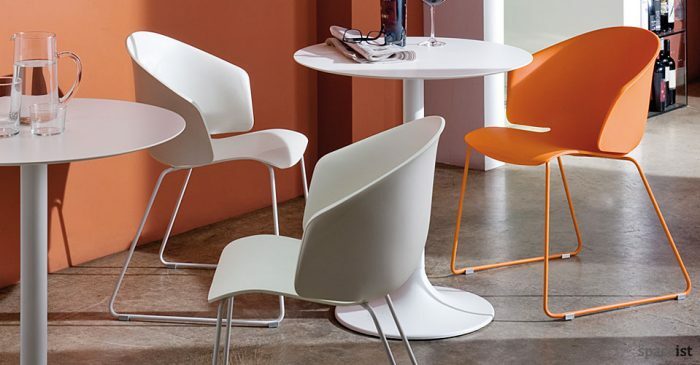 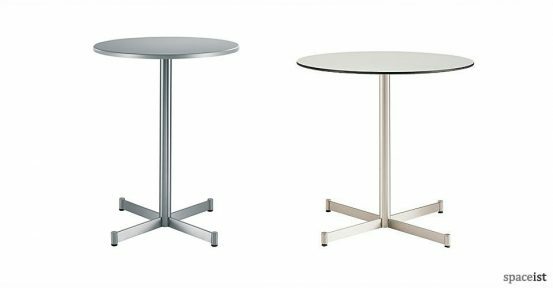 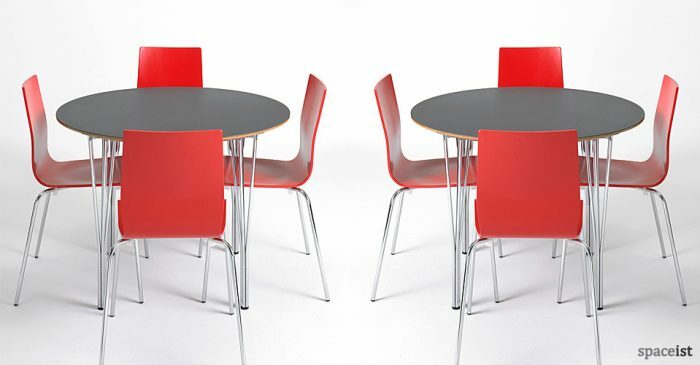 Categories: Round cafe tables, Staff cafe tables, Cafe furniture, Cafe tables. 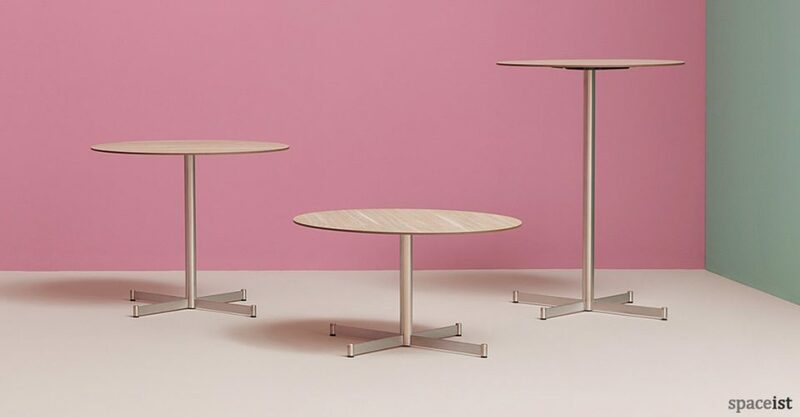 Zenith is a modern hard wearing cafe table. 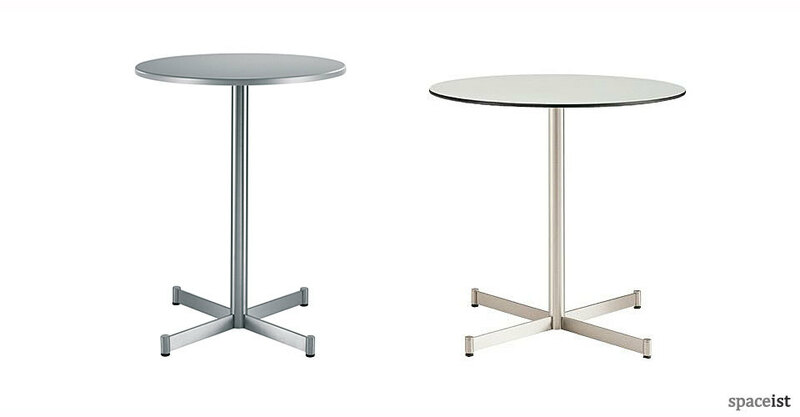 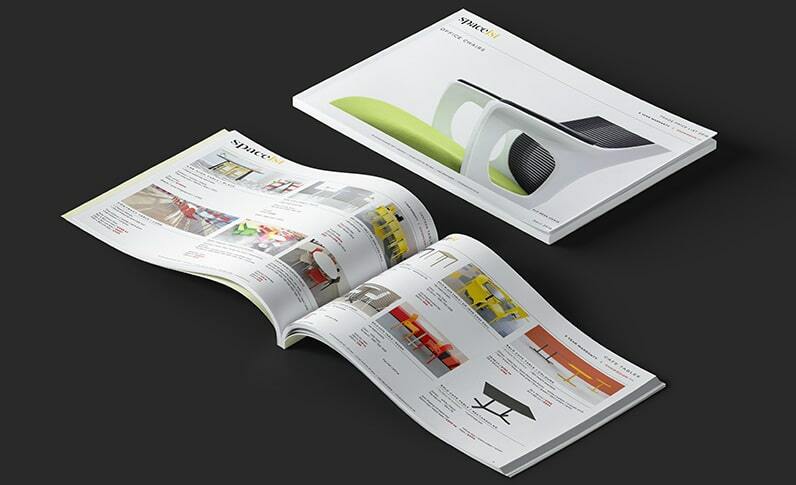 Base is made from brushed stainless steel and top comes in various colours, sizes and thicknesses. 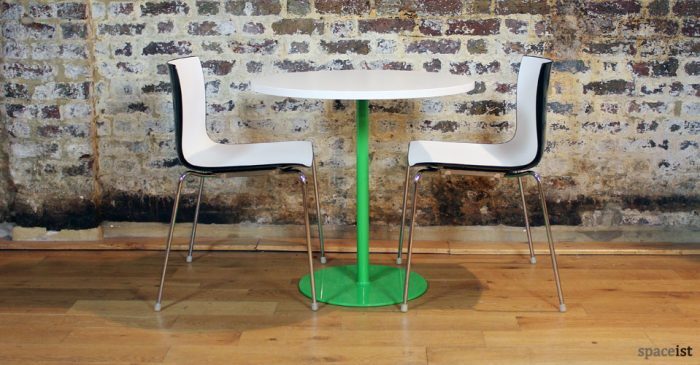 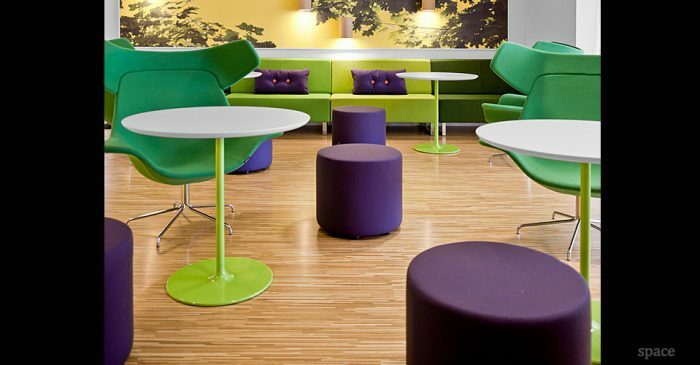 Green round cafe table in over 60 RAL colours. 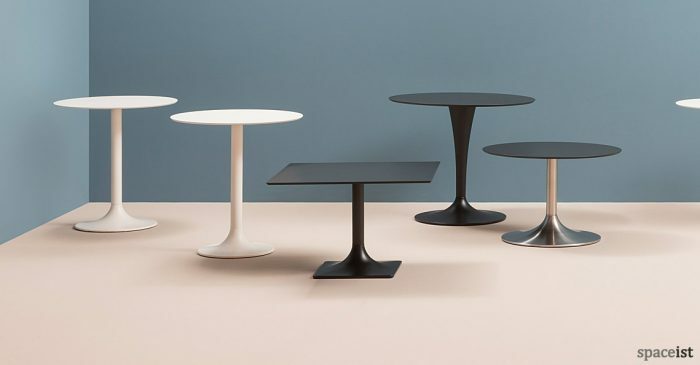 Top in white, black, wenge, oak, birch and over 100 colours.